Local residents and press sources said that a family of seven was killed after an airstrike hit their house in Dur-al Resala neighbourhood, West Mosul. 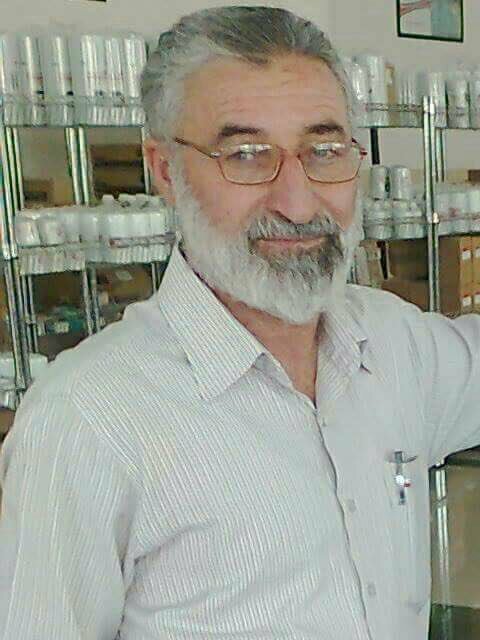 Hani Abu Obeida was named by @n_iraq67 as one of the victims. It was reported that his son Musab was the only survivor. The rest of the family reportedly died. Only one source said it was the work of the Coalition. Other sources did not specify who carried out the raids. After a review of available information and the strike video it, was assessed that there is insufficient evidence to find civilians were harmed in this strike. Local sources reported that three civilians, including one woman, were killed and two children injured in Al-Hammam neighbourhood close to the al Nouri Mosque in the center of Mosul. Sources are conflicted as to whether this was due to mortar or rocket shelling, Coalition airstrikes or unidentified “military aircraft”. Between six and 17 civilians died and dozens more were injured in an airstrike on Sukariya area, according to local media. While most sources blamed the Coalition, one alleged that the Iraqi air force was responsible. Aksalser put the death toll as high as 17 but didn’t identify the culprit. However, Smart News Agency pointed towards Iraqi forces, reporting: “The aircraft was believed to belong to the Iraqi air force and bombed a house in Sukariya in the countryside of the city of Al Bukamal (130 km southeast of the city of Deir al Zour), last night, killing nine civilians, displaced from the city of Aleppo, mostly women and children”. Syria News Desk reported that eight displaced civilians from Aleppo, all from the same family, died in a Coalition strike. In what is likely to be the same event, Sharqiya reported the deaths of 10 IDPs from Aleppo though at Al Hamdan. 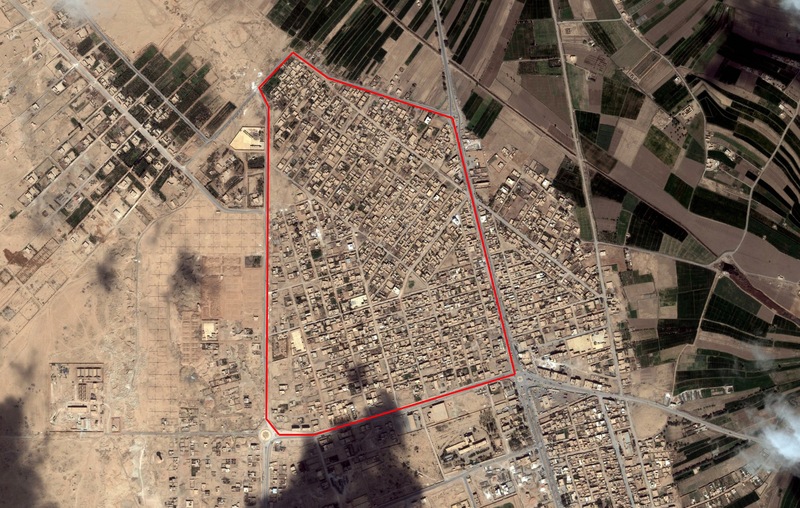 The majority of sources refer to the Sukariya neighbourhood (السكرية), adjacent to Al Hamdan neighbourhood in Al Bukamal (البوكمال) city. The coordinates for the Sukariya neighbourhood (السكرية) are: 34.471667, 40.911111. Residents and local media sources said that 34 civilians were killed and 77 (numbers reportedly mentioned by ISIL press agency) wounded after Coalition airstrikes and shelling by Iraqi government forces hit many neighbourhoods in West Mosul. @sh0_news said in a tweet that “more than 130 martyred civilians are the result of the bombing of the Coalition on Mosul # Today”. This appears to be an inflated compound of dead and injured figures. An unknown source told Yaqein that Iraqi and US artillery shelling had hit several neighbourhoods in West Mosul since 7am that day, including Shalalat. Further details are presently unknown. One woman and one girl were reportedly killed in Dabsi Afnan in Raqqa governorate, roughly 30km west of Tabaqah, but it was contested who was responsible. Raqqa is Being Slaughtered Silently (RBSS) and the Syrian Network for Human Rights alleged that the Coalition was responsible for the airstrikes, while Mohab Nasser, Euphrates Post and several other sources reported that the Syrian government was to blame. Al Ragga Truth and Ahmad al Shibli also reported the airstikes, but did not allege who was responsible. Pro-Hezbollah outlet Almanar TV reported a death toll of six, including two women, and blamed the attack on the Coalition. For May 24th-25th, the Coalition reported: "Near Raqqah, 15 strikes [1 British] engaged 12 ISIS tactical units; and destroyed five fighting positions, four ISIS dump trucks, four vehicles, two artillery systems, a front-end loader, and a weapons cache." It added that "Near Raqqah, Syria, May 23, two strikes destroyed three command and control nodes." And "Near Raqqah, Syria, May 24, four strikes engaged an ISIS tactical unit; destroyed six fighting positions, a mortar system, and a vehicle." "Wednesday 24 May – a Reaper attacked near Raqqa, whilst Tornados prosecuted four Daesh targets in Mosul…A Reaper, conducting surveillance south-west of Raqqa on Wednesday 24 May, kept watch on a small group of terrorists and was able to conduct a successful attack with a Hellfire missile. In Mosul, when advancing Iraqi security forces found themselves facing two buildings defended by a Daesh heavy machine-gun, a sniper team and at least one individual in a suicide-bomb vest, they called for assistance from a flight of Tornados. Our aircraft delivered a very precise simultaneous attack with two Paveway IVs which destroyed both terrorist strongpoints. The Tornados then hit a third terrorist position, again with a Paveway, whilst a second flight bombed a fourth position." At least 10 and as many 12 civilians – which included women and children, all from one family – were reportedly killed in alleged Coalition airstrikes on Tal al Jayer village near the Syrian-Iraqi border. Thawra Tahrir al Sham also reported that “many” others were injured. All seven sources which reported the strikes alleged that the Coalition was responsible. The Coalition did not publicly report any strikes in Al Hasakah governorate for June 17th-19th. 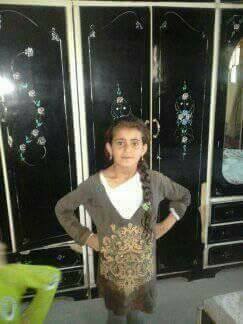 A girl was killed and up to 20 others were injured in airstrikes on Mahkan, however claims concerning who was responsible were contested. News Jorf claimed that the Coalition was responsible, meanwhile, Baladi News alleged that the Syrian government was responsible. The remaining eight sources reporting the incident did not make any claims as with regards to responsibility. Euphrates Post identified the deceased girl and also reported that Falah al Saleh al Jawid’s daughter and grandchildren were injured in the attack. Between seven and 10 civilians, including women and children, were reportedly killed and a “large” number of people wounded following alleged Coalition airstrikes in the Al Dariya neighbourhood of Raqqa, local sources reported. Among the 19 sources who reported the incident, 17 alleged that the Coalition was responsible. Baladi News said that SDF artillery strikes contributed to the deaths. However Airwars understands only the Coalition has access to artillery therefore they would still be responsible. Ara News instead claimed that the civilians were killed as a result of ISIL mines, but no other report validates this claim. Amnesty International later reported generally on the situation in the neighbourhood, citing ‘Mahmouda’, who escaped on July 21st: “They were fighting on both sides when we left. They [the SDF/coalition] had been shelling for two months. IS slaughtered people like birds. Many people were killed in the shelling. There were bodies all over the streets. The killing was from both sides but the worst was from IS. Families and families died. In the past week, France reports 21 sorties and 4 strikes, 2 in Raqqa and 2 in Iraq. Task Force Wagram conducted 15 artillery strikes in Mosul. Since September 19th 2014, it reports 1311 strikes, 2076 targets destroyed and 6775 sorties. For July 12th-18th, France report 11 strikes: 7 in Syria (6 in Raqqa) and 4 in Iraq. There were 26 artillery strikes in Mosul. Since September 19th 2014 France has carried out 1322 strikes, with 2090 targets destroyed and 6812 air sorties. Additionally, they’ve carried out 1310 artillery missions.